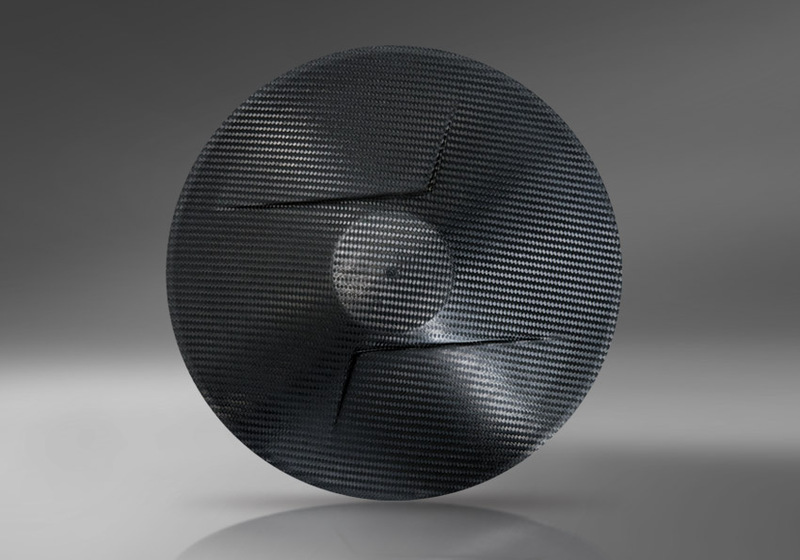 Technology to manufacture products reinforced with carbon fiber or aramid in an epoxy resin matrix. 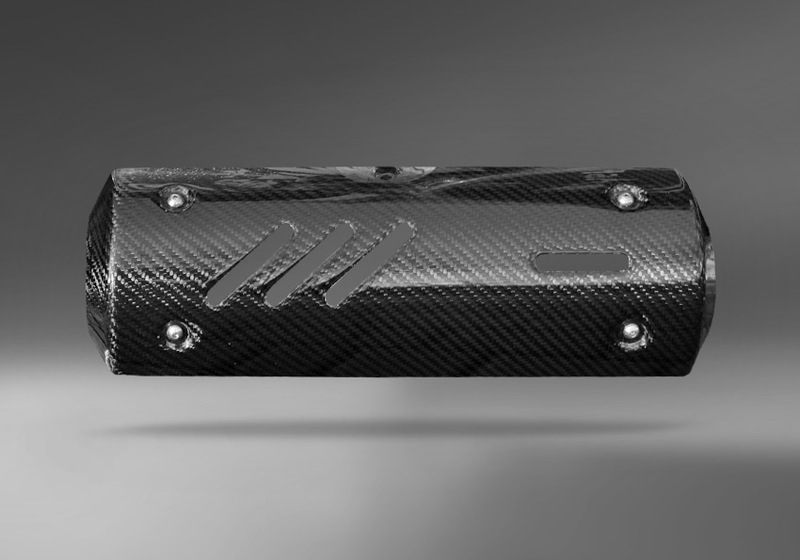 Carbon composites are extremely durable and very light. 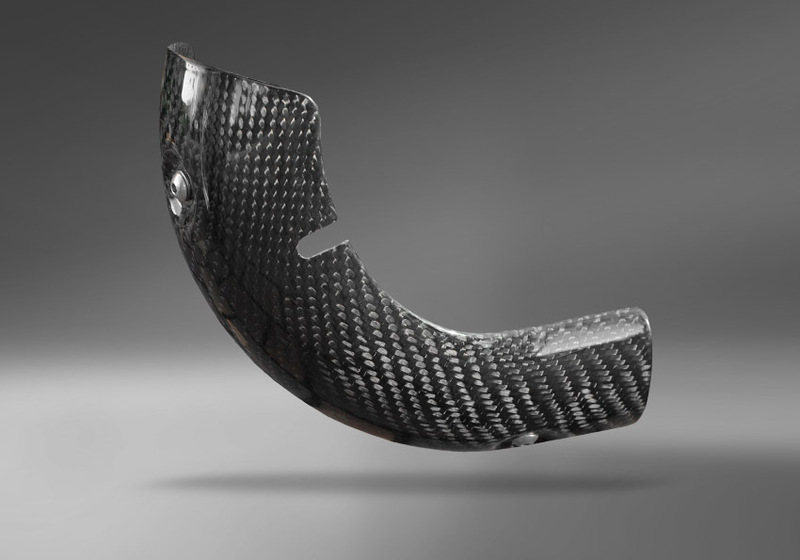 Carbon composites elements have many adherents in the automotive industry. 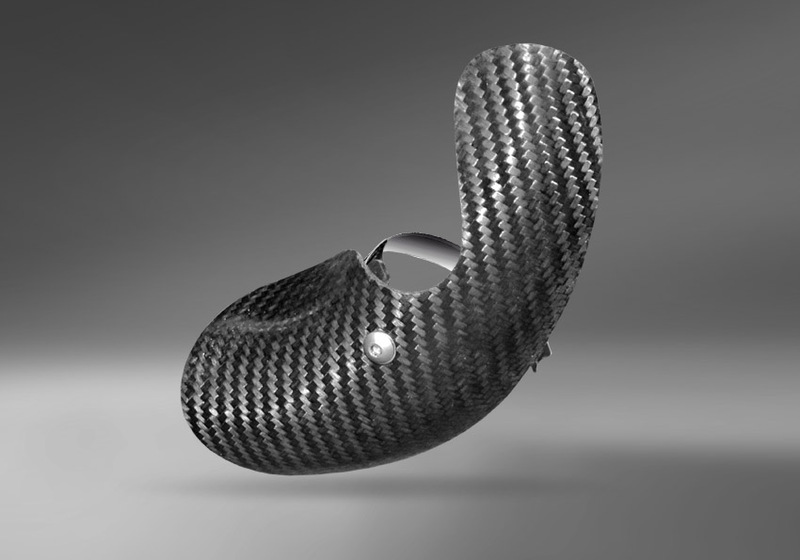 Good example of their application is speedway machine components that we have manufactured for several speedway riders. These are the wheel guards, shields mufflers and exhaust pipes. 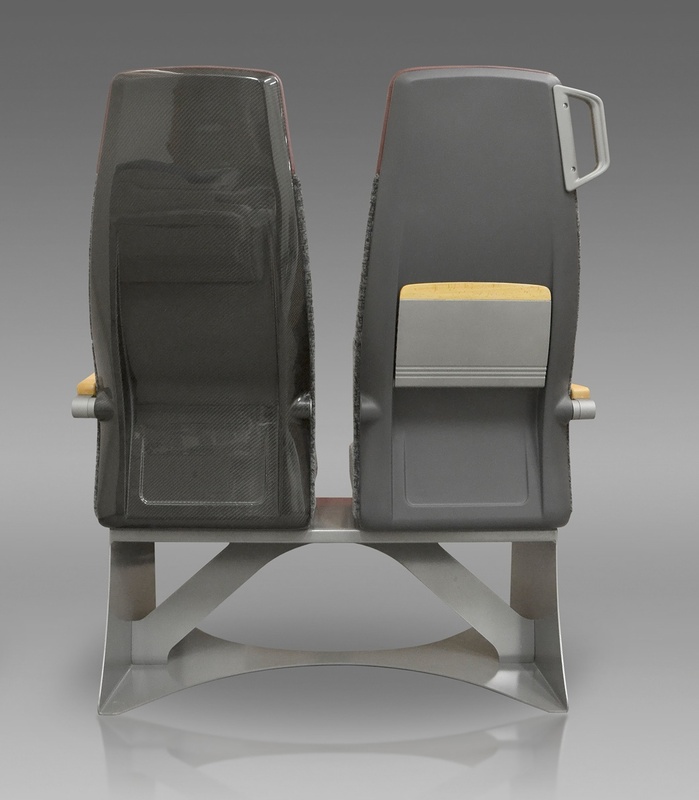 We made carbon composite covers for our train seats. With the new covers the seats gained very stylish and modern look. Covers durability has increased and the seats weight has decreased, which, in case of seats, is an unquestionable advantage.